our on-line business in 2012, and we’ve been on fantastic journey ever since! The great relationships we have built with many factories across the world means that we can purchase direct, and as we only sell online, means that we that we can bring you the very latest premium products at prices much lower than high street retailers. We strive to keep our portfolio fresh and modern and only stock the very latest on-trend products. By extending and adding to our collections we aim to give you plenty of choice in both style and price. 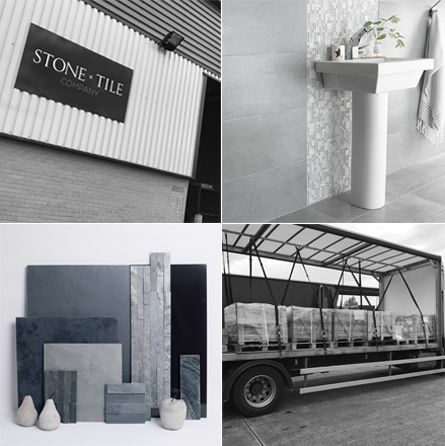 We’ve also now become one of the biggest importers of Indian Natural Stone tiles, and take great pride in our beautiful range! Our Management team take great pride in passing their valuable knowledge to everyone who works in the company. This ensures that our customers benefit from the very best advice in both technical and design terms. Our way of thinking always starts with our customers. We all know what it feels like to have a family, to work hard to contend with life’s ups and downs, so we try to make your journey from initial sample selection, to final planning & ordering, as seamless as possible. We are committed to quality – We also have a team of dedicated staff who will inspect your product prior to dispatch. Site audits of our factories are also carried out frequently, to ensure they maintain the highest standards. This commitment means we only bring you premium quality products. 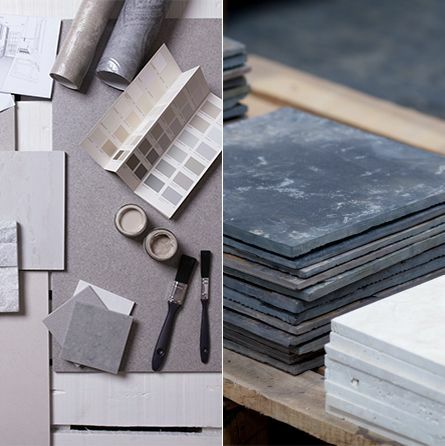 Our warehouse & office in Bardon, Leicestershire is prepared to process an order of any scale, whether it be a few tiles for a kitchen through to a large commercial project. We hold all of our products in stock and when combined with our low cost operating model, it allows us to offer great quality products, at great prices. We owe a huge thanks to our customers for joining us on this fantastic journey, and we hope that you’ll continue to be a part of our story.